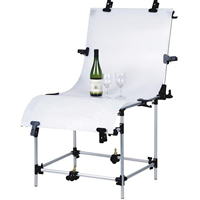 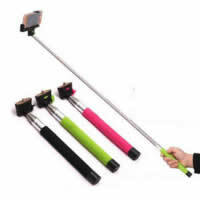 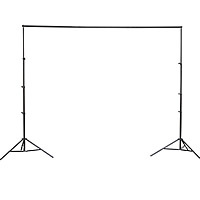 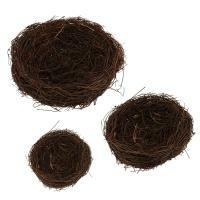 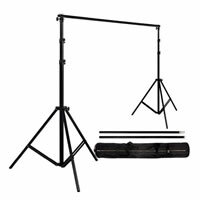 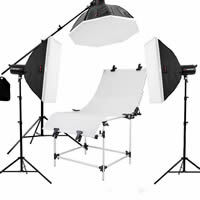 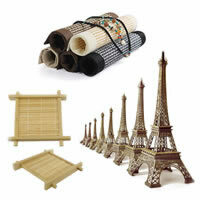 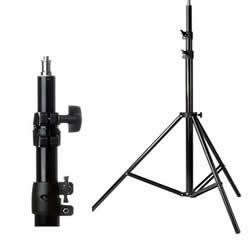 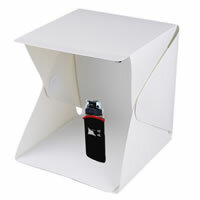 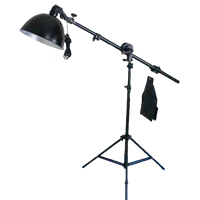 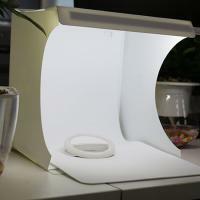 - Gets.com can supply many photography supplies like photo props, photo studio, camera tripod and so on. 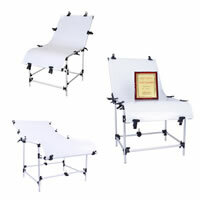 These photo supplies can make you more relaxed and convenience in your work. 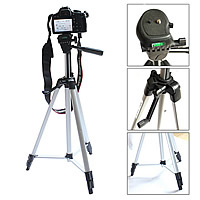 If you are interest in taking photos, these photography equipment can help you more. 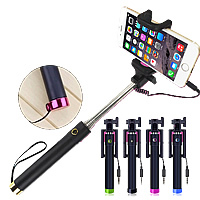 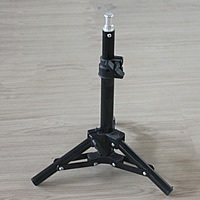 The quality of these photography accessory is good and the price is reasonable,too.